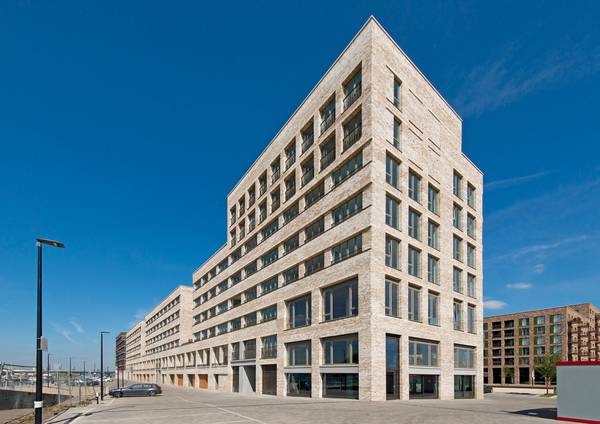 The Great Eastern Quays project is a phased residential redevelopment of the former IVAX Pharmaceuticals headquarters at the Royal Docks in east London. 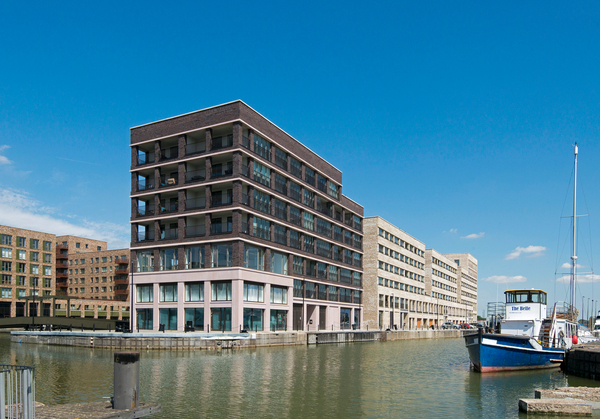 It is an integrated, high quality and sustainable residentially led, mixed use development of 800 homes that takes advantage of the river and dockside setting. 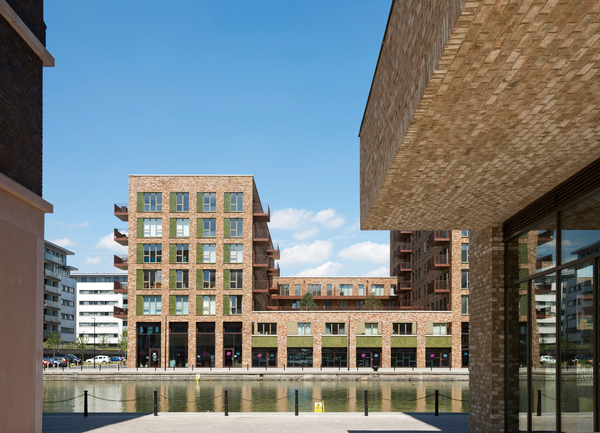 CampbellReith was initially appointed to assess the impact of development on a culvert that links the dock with the River Thames. Our geotechnical engineers undertook a ground movement assessment and liaised with RoDMA, the culvert owners, to agree that they would not raise any objection to the development. We also designed and procured the ground investigation, prepared detailed assessments of contamination and gas risk and agreed a remedial strategy with the regulators. We were subsequently appointed to take the design of Phase 1 to RIBA Stage 3. 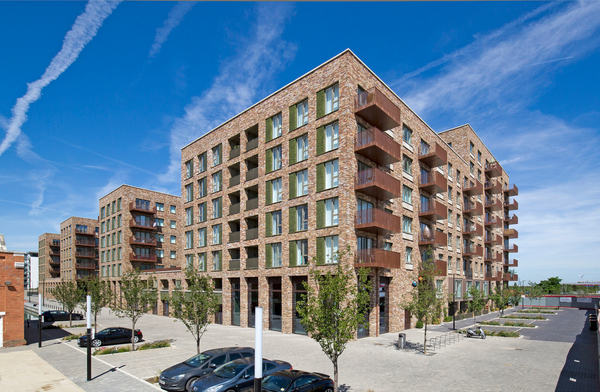 Phase 1 comprised the construction of 350 flats and houses in 3 blocks between 7 and 9 storeys in height with car parking and around 3500m2 of commercial space. The structural form of the development is concrete flat slabs with narrow blade columns and shear walls around lift and stair cores. Columns are concealed within perimeter and party walls or internal room partitions. The use of transfer beams where columns do not align was minimised by careful coordination with the architect. A podium level deck over the car parking supports landscaped courtyards.